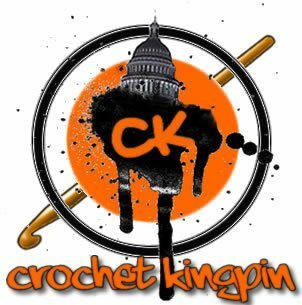 Easier access to crochet photos and order placement! Easier access to poetry posts! Easier Access to information about events! A redesigned #Infinigrind section showcasing artists in the DC Community! A New Look and Feel! Expect changes to gradually roll out. Visit often to see whats new!